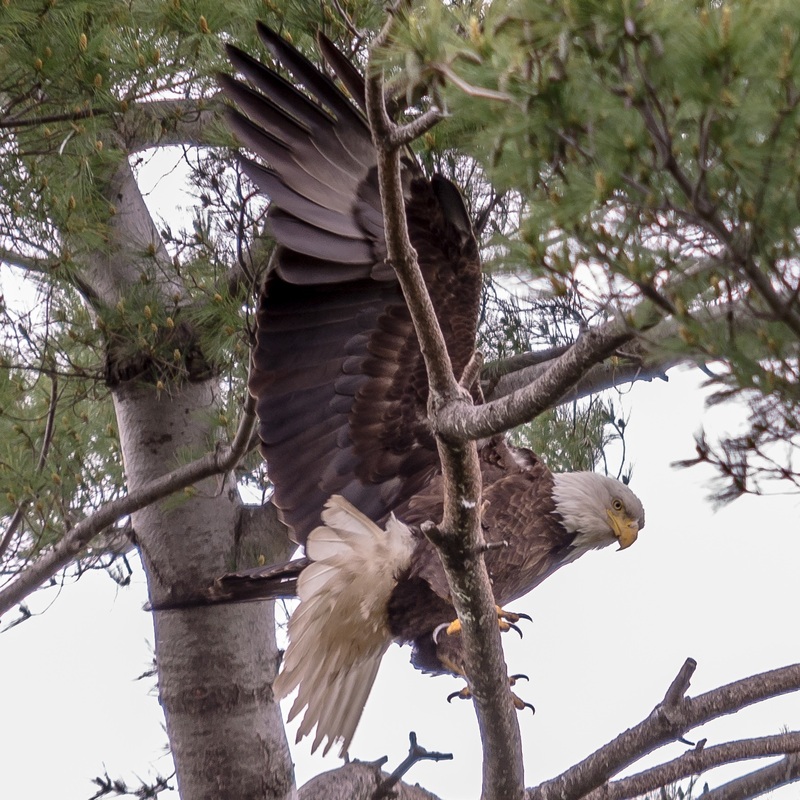 A pair of Bald Eagles and at least one Eaglet reside in the Cooper neighborhood. Thanks for the closeup of ‘our’ eagle! !